Marketing Masterminds is looking for experts in the field of digital marketing, SEO, social selling, email marketing, and traditional advertising to submit guest blog posts! The requirements are pretty basic at this early stage with a minimum of 500+ words of high quality unique content that has not been previously published elsewhere. Provide me with a unique image that you own the rights to or I'll use appropriate royalty free stock images from Pixabay, Pexels, Canva, Unsplash, or similar platform. Several permanent dofollow links are allowed and I add in some internal links of my own and external links to other websites I own or manage. An author's biography is allowed as well with links to your social media pages, with a small author's headshot if desired. Contact us if you'd like to submit a guest blog post to Marketing Masterminds! I look forward to working with you and mutually growing our online businesses. Not interested in submitting guest blog posts but you still want to advertise with Marketing Masterminds? Purchase an advantageous advertising package for an excellent value with a ridiculous return on investment. 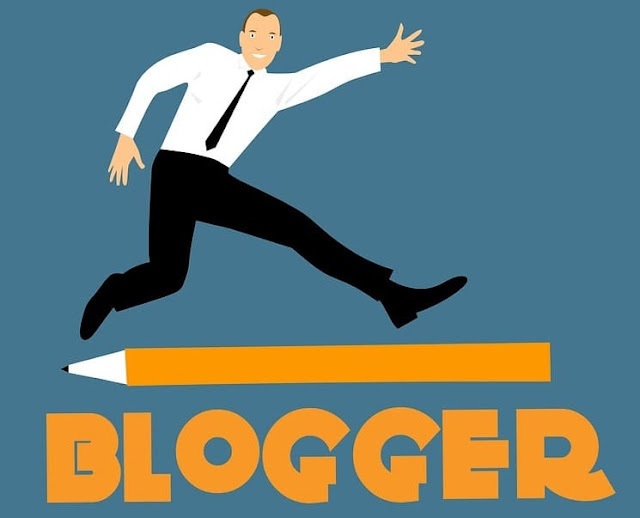 Also Submit A Guest Blog Post on Bootstrap Business or guest blog articles on Frugal Fitness.